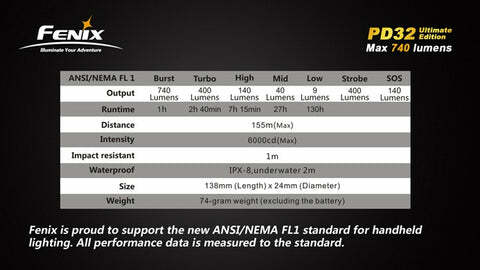 Fenix PD32UE, now in stock. May be the last time! I just had a box of 50 Fenix PD32UEs show up. I have been informed this may be my last shipment of this light, ever. In the months to come a new model will be released. 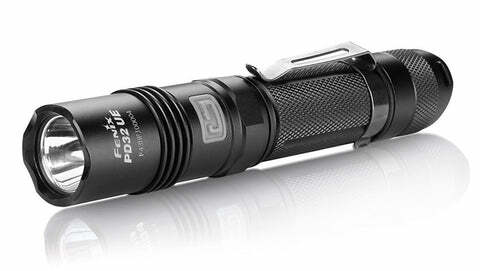 The Fenix PD35. No details or pricing info yet. If you wanted a PD32UE, this is your chance. Place your orders here.